- Variable Bridle Geometry - Allows for quick alteration of the attachment point to suit onshore, or offshore winds ..
- New Improved Strut Design - It's stronger, yet lighter ..
- Direct Handling - This means Insane Drift ..! WHAT ARE YOUR THOUGHTS ...?? 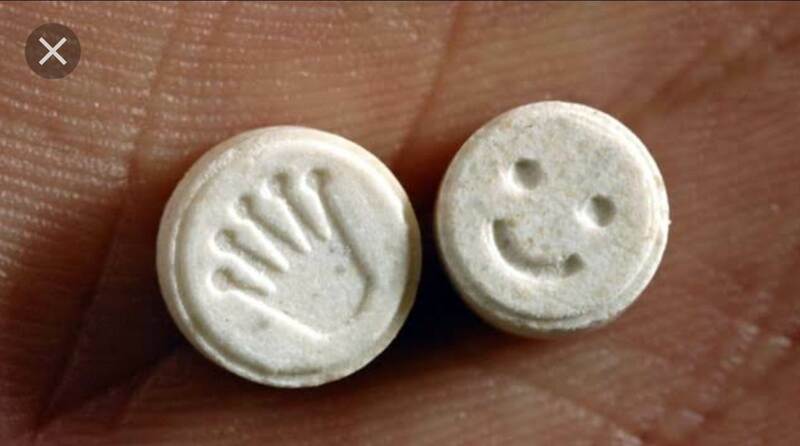 I will consider used in good condition 2015 onwards or superceded l, hit me up!! Good luck on that one !! Now i have read some bull in my life but this takes the cake. 4.8, 6.2, 8, 10.5 m Strutless Cloud kites. Plus 8,9,10 & 11m AX Griffin kites as for me all are excellent for their purpose and my skill level. Your extending or shortening the length of one leg of the bridle by a couple of centimetres changing the geometry of the bridle, by less than one degree. 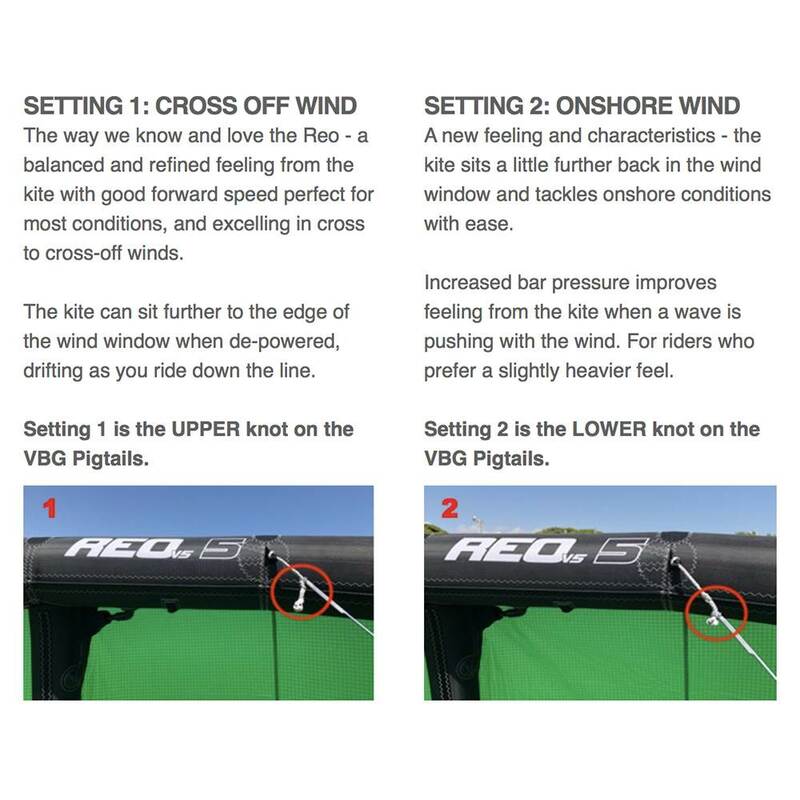 Do you think your average kite surfer will feel the difference ? Christian's second bridle for Buzz Kites, is in my opinion, a true change to the bridle geometry of a kite and makes a much bigger change to the flying characteristics. 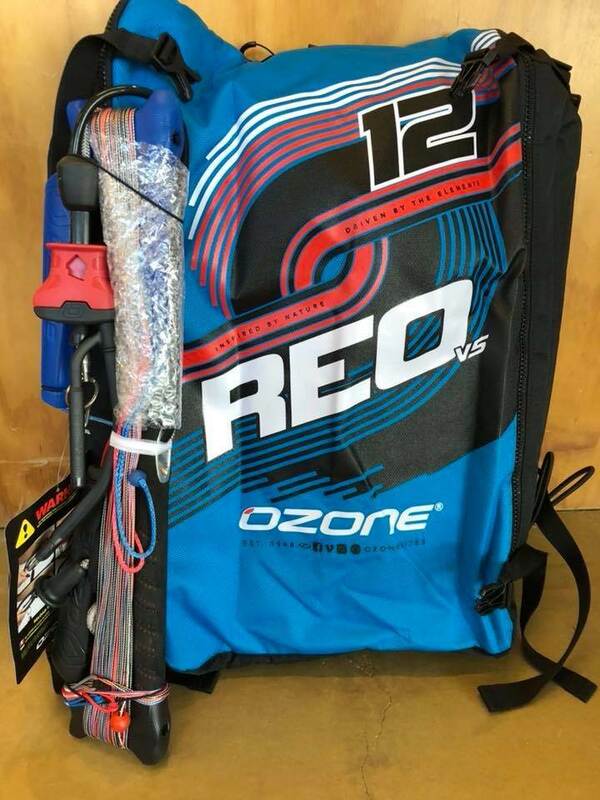 Totally agree with the Buzz kites swap out wave and pro bridles..
A huge difference in behaviour compared to the 1 inch Brand New kite marketing hype.. Even funnier are the people who one minute think they have an upwind race, jumping machine - Nek minute its a wave riding weapon lol. I'm glad we have 1 kite does it all marketing, but am curious to why they have 2 to 8.. specialised kites ? You should have swapped out the bridal on the Buzz - if you did, youd understand what the 1 inch 1 knot marketing hype is really about. Regardless of what brand kite it is, if you were blindfolded or pissed lol, you would swear you were on another kite.. This is what most people don't know about complete bridle changed.. The Cab drifter system, you are attaching to a different tow point to change the flight characteristics. We have been over this! Maybe you should just lie and say there is no pulley in the drifter bridle like your mentor. I've flown the V5, the adjustment makes a difference you can definitely notice. I'm incredibly fortunate to live in an area that has some of the best offshore conditions with smooth wave faces and long down the line rides, and also excellent side on and onshore as well, perfect for testing and enjoying this kite. 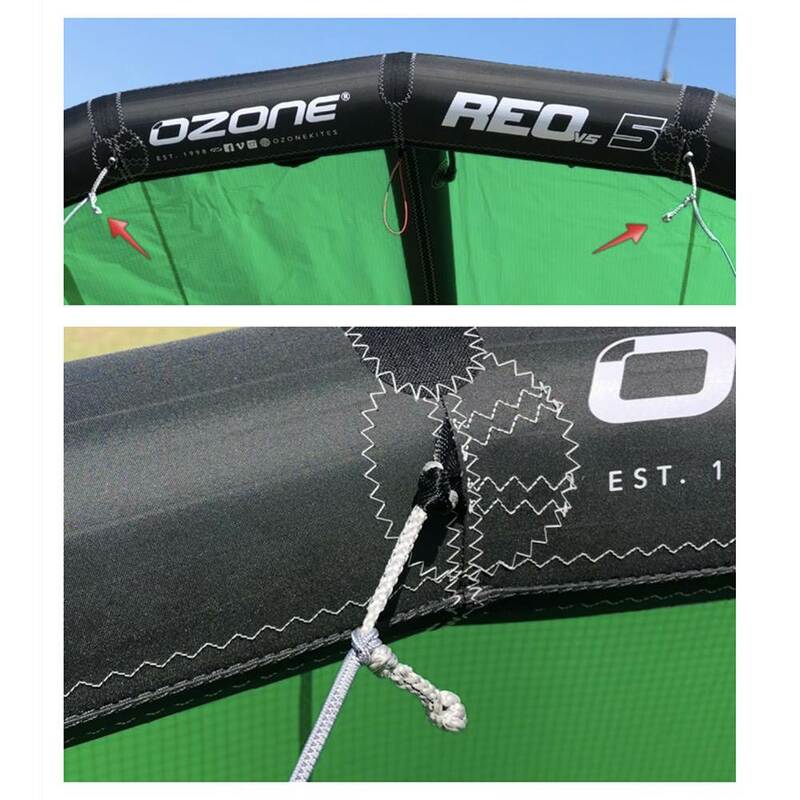 The kite is a new Version, its not a completely new kite and Ozone is not claiming that. We are also not claiming that we invented anything, we are just giving our customers more choices and more performance. The Reo V5 feels like a Reo, and of course its very similar to a V4, but in the hands of regular Reo riders, you can definitely feel a difference and I'm really impressed with the improved drift, bottom end, depower/power and smoothness. If you've ever seen a kite being developed, you would see that they have multiple tow points sewn to the LE, usually 1-1.5cm apart, and those distances make a huge difference to how a kite will perform. Moving the knot at the top of the bridle like Ozone does changes the angle of every attachment the bridle has with the LE. Not by huge amounts because huge is not what is required to make significant changes in performance. Elephant in the room is an English-language metaphorical idiom for an obvious problem or risk that no one wants to discuss. It is based on the idea/thought that something as conspicuous as an elephant can appear to be overlooked in codified social interactions, and that the sociology/psychology of repression also operates on the macro scale. Love it ... Great question Adam .. Unfortunately some people prefer not to expand on this amazing sport.. An open mind and some new concepts (even if they are hyped up for marketing purposes) always drives us in the right direction. Classic breeze. Gotta love it. The ozone lads are at it again. Nice work. There's giving detailed feedback on a kites performance after riding it for some time(and an opinion or course ) and there's this post. Its an entirely new level of pimping BS which I completely admire to be honest. Revisit the first post and tell me otherwise. Love the reply .. Totally agree with your comments. Eppo - do you ever add value ? Marketing moves in an array ways, look at the smart phone (the one you're on right now possibly) - they SOLD you on some new pimped up marketing B.S. I understand that brands must innovate, both their words and their gear. 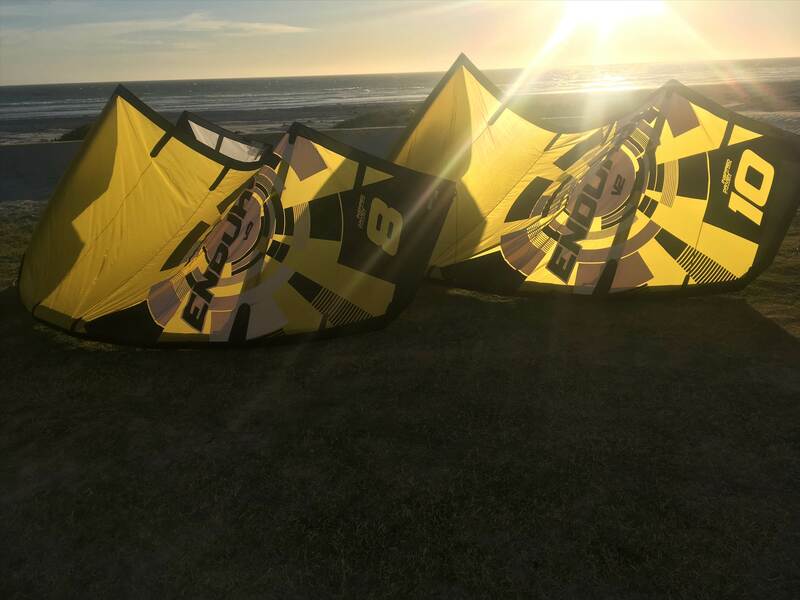 For that I am stoked because the Kiting industry keeps moving in a positive direction . Doesn't sound like you've ever actually used a flip phone. "One day you might actually add valuable content to this site - Very obvious you only offer feedback on Reo kites - guess what kite you ride.."
Isn't it ironic. Don't you think.